Confirmed Loadable after flash-fire merged his Page Fault implementation as with other GT titles. 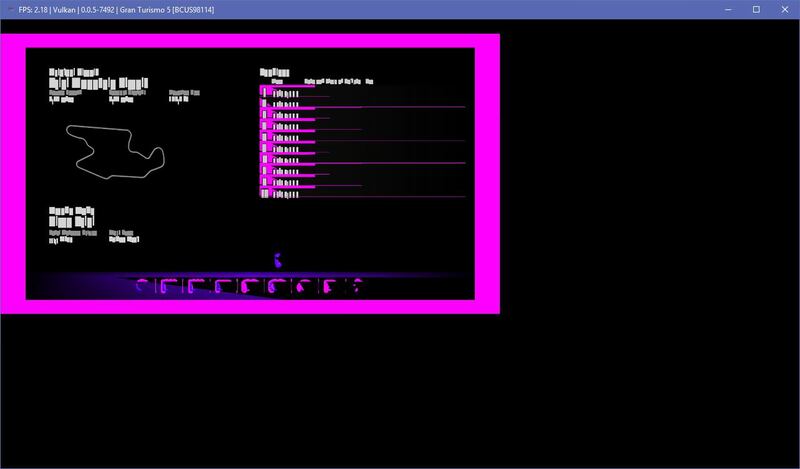 Boots with both PPU LLVM and Interpreter however LLVM = White screen and Interpreter = Black. 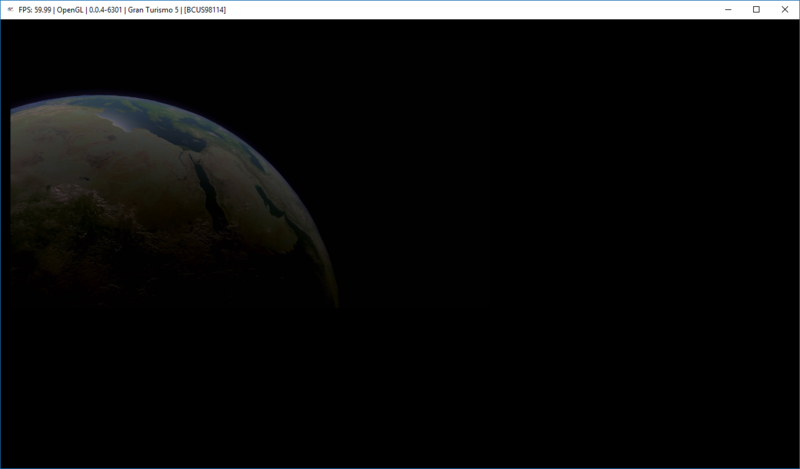 Then, it loaded the intro movie and hung. 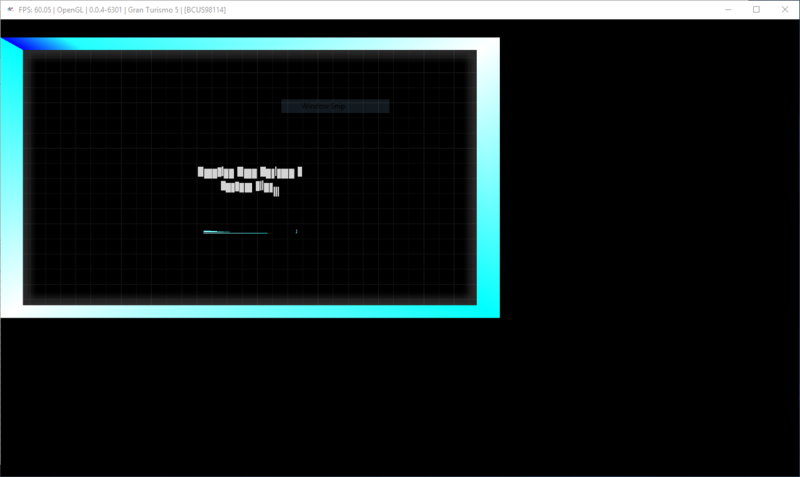 I tried several times to get into the menu, but this screen would either load forever or hang. 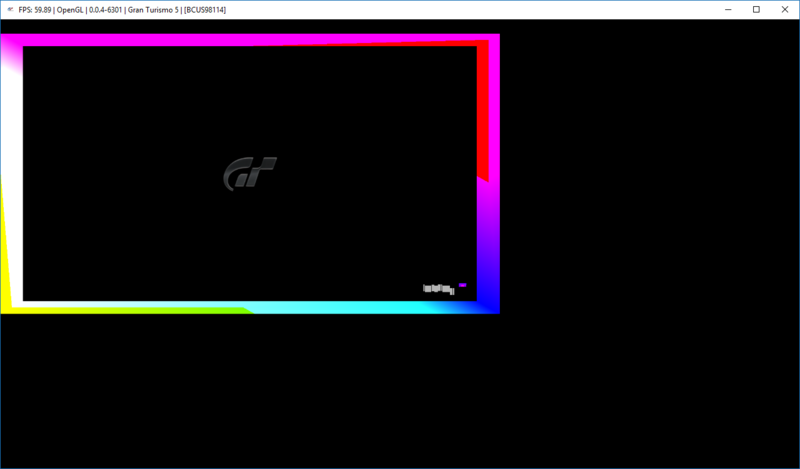 Attached is my RPCS3.log.gz file. 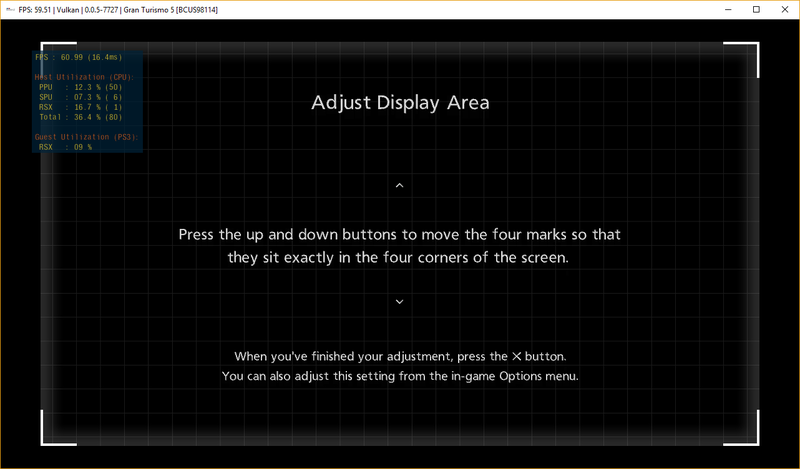 If anyone has gotten further, please share your settings and results with me because myself and many others would like to see this game working on their PC. 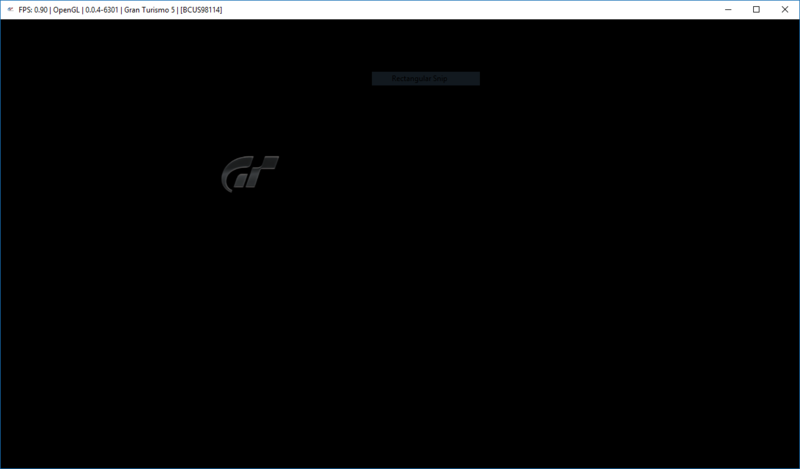 Hello everyone, I tried GT5 BCUS98114 with all updates installed (till v2.17) and all DLCs installed .pkg but only displays the first copyright screen. BCUS98114, disc version (no updates). 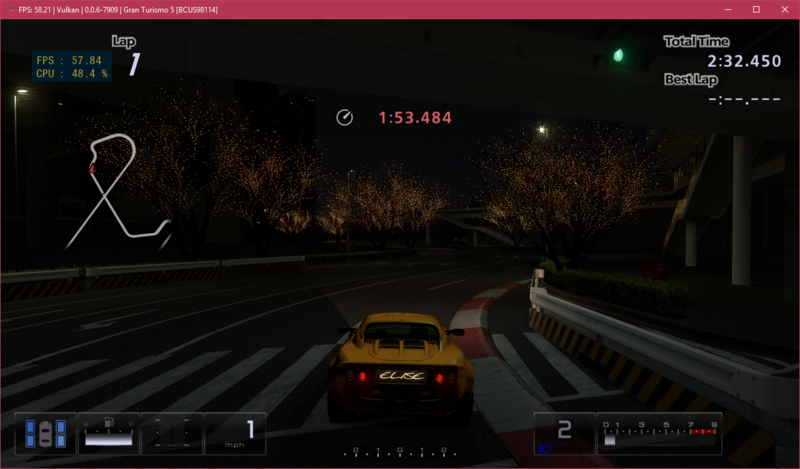 Can now get to pre-race in arcade mode, but it freezes at the menu. 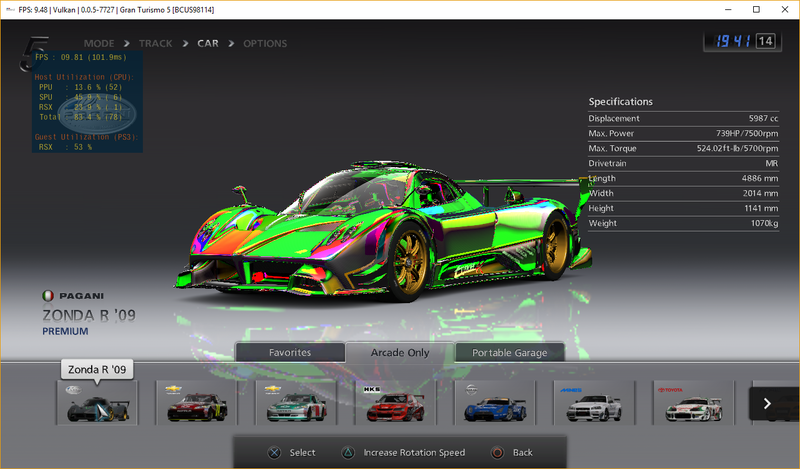 Car selection graphics work. 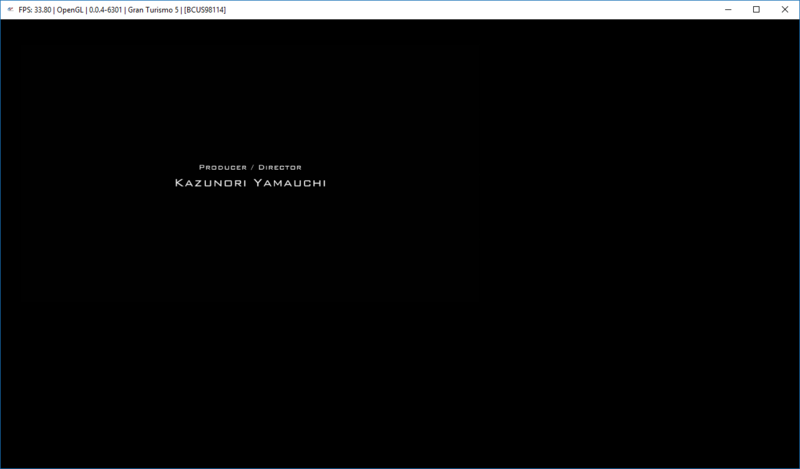 Menu music either cuts after a few seconds or doesn't work at all. 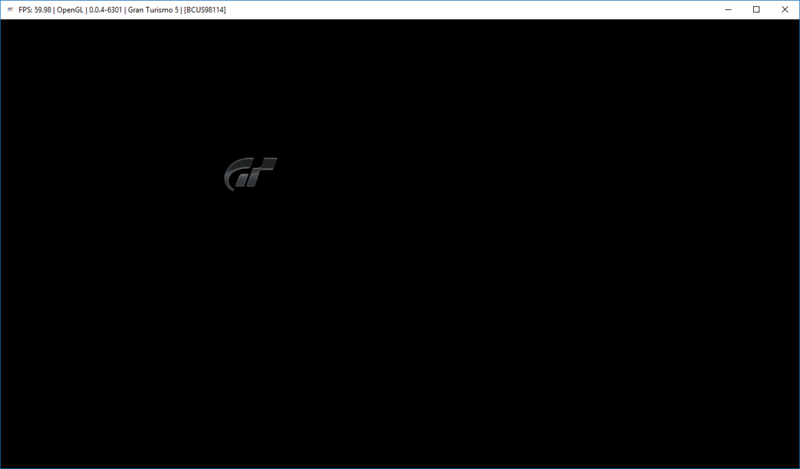 Sorry for the consecutive posts, but as of 0.0.5-7496, Gran Turismo 5 is now in-game. 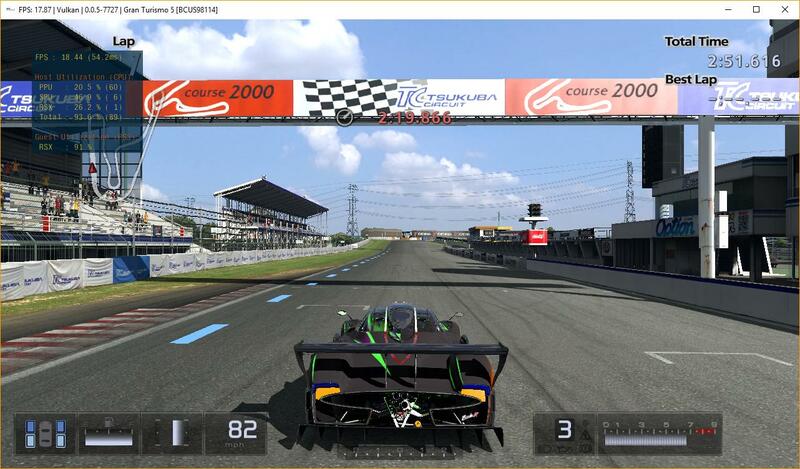 Great work to the RPCS3 team! 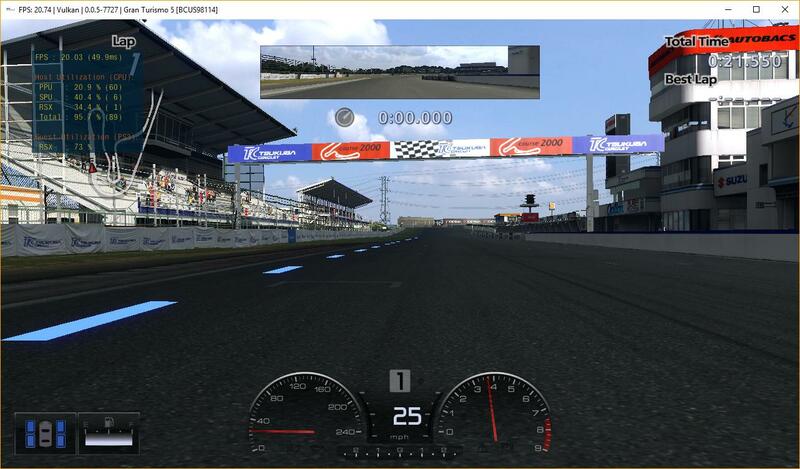 Does GT Mode work at this very moment? 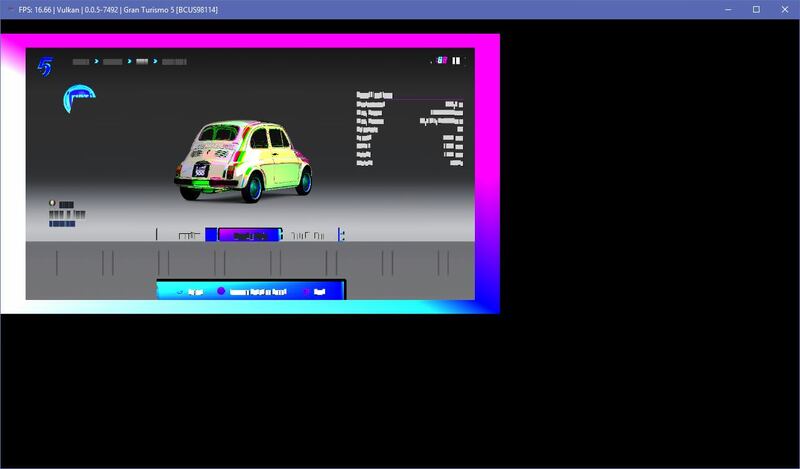 Also why are there graphical issues is something being incorrectly being loaded in the log files because so far the game runs at a decent framerate it is just that the game has graphical issues in both in game and in the Hud menus. 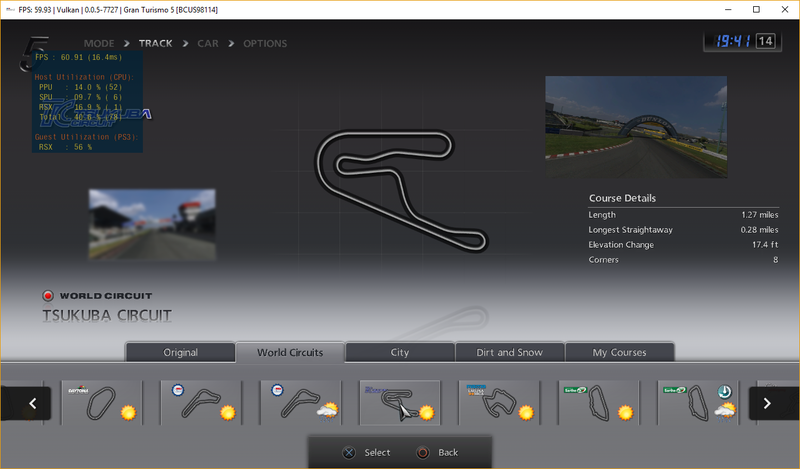 Can open time trial and run around Tsukuba for a few minutes before it crashes, have to delete save game every time otherwise the game crashes on startup. 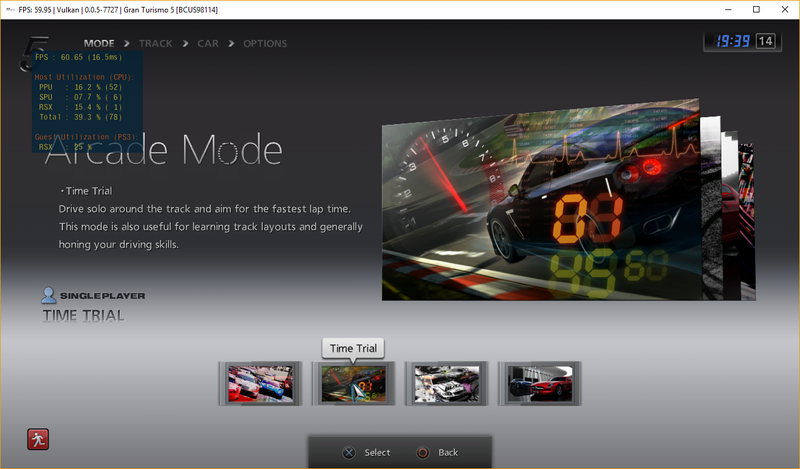 Very prone to crashing in the main menu "cutscene" and car selection. The intro video works most of the time, when it doesn't it just freezes and is still skippable. 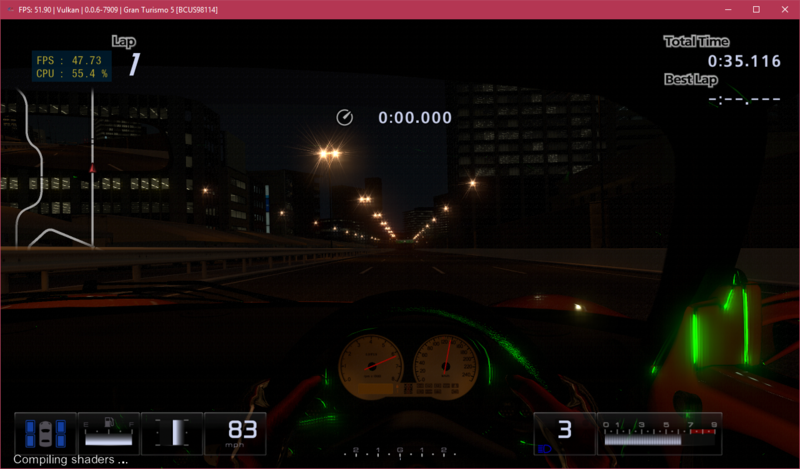 Game looks pretty good, main problem seems to be in the lighting. 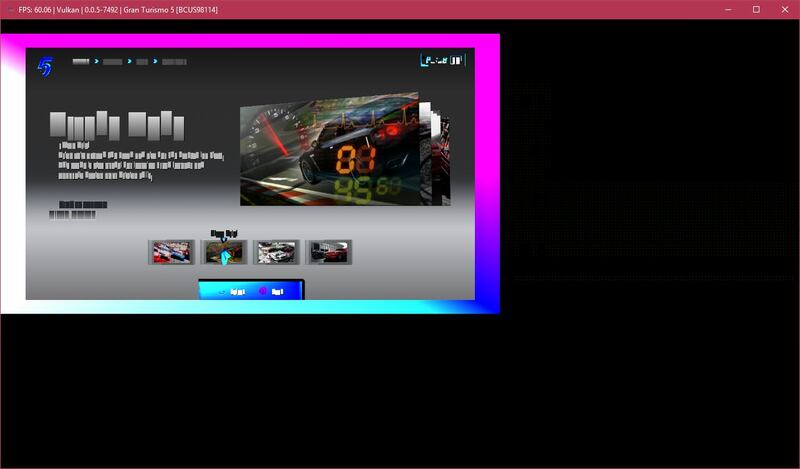 GT5 v2.00 working very well on an i7-9700K. 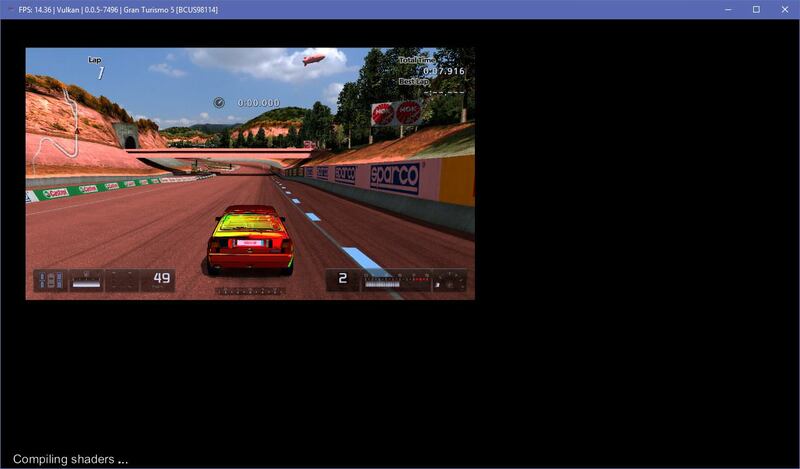 GT Mode is pretty stable and very playable. 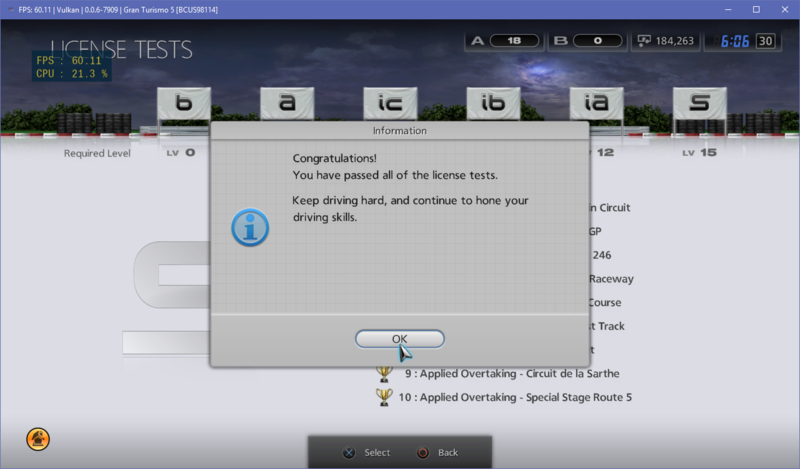 I was able to complete all license tests without any major issues. 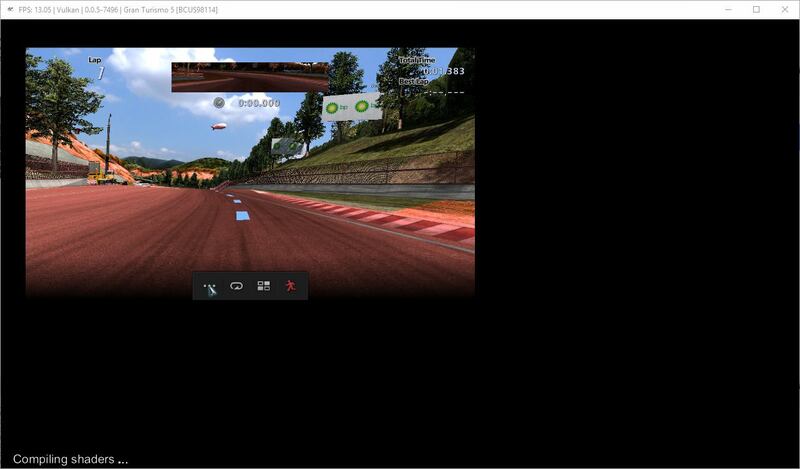 I'm able to achieve 60 FPS on most tracks during Practice and Time Trials using the roof cam. 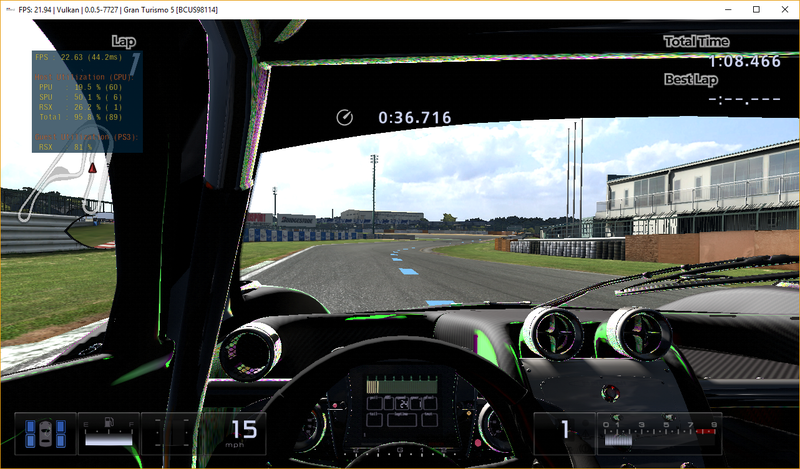 With a full grid of cars visible, the framerate dips to around 30 FPS. 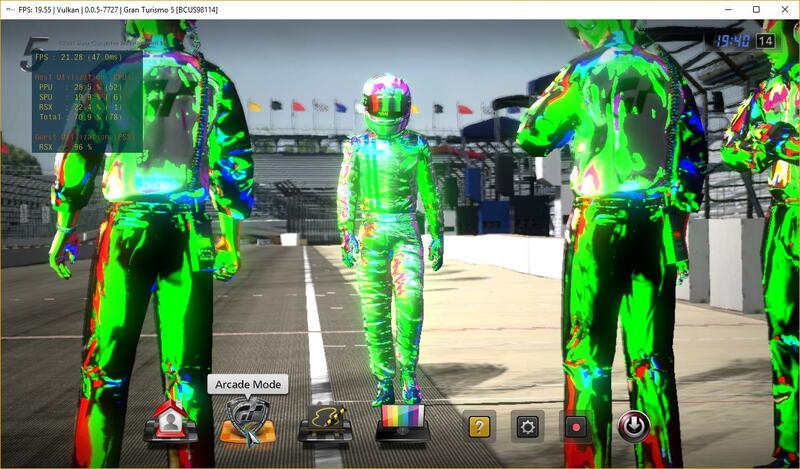 Some reflections and/or specular highlights have odd tints to them, often glowing bright green or purple. 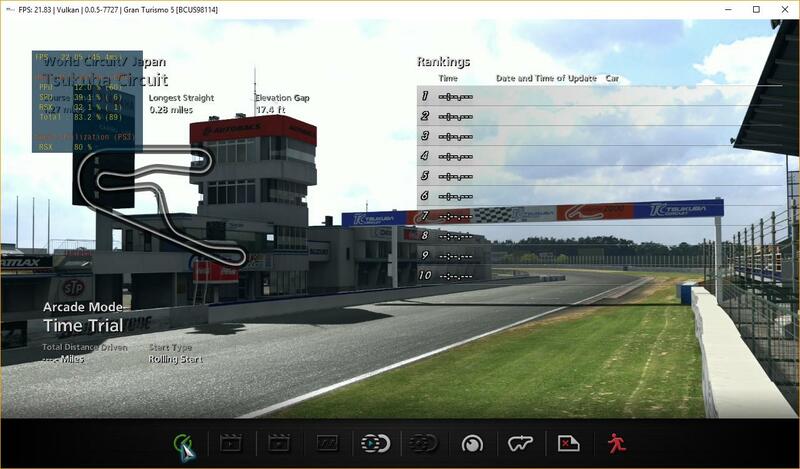 Special Stage Route 7 and the AMG Driving Academy Intermediate missions freeze during loading. 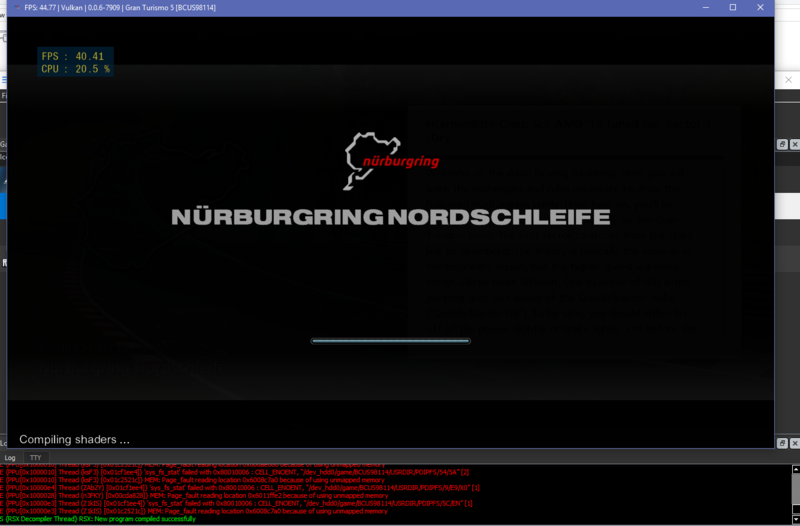 Longplay log attached (~700MB uncompressed) with crash during loading of AMG Driving Academy Intermediate Mission 1.